AFTER PURCHASE THIS CERTIFICATE WILL BE E-MAILED TO YOU! 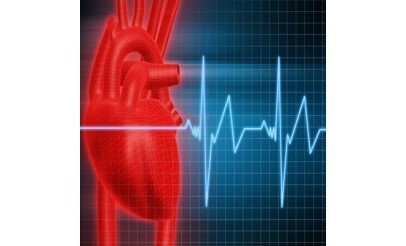 Call to make appointment for your Heart Health Test. Bring voucher with you to redeem. Health Watch: 1485 E. 840 N. Orem, Utah 84057 #801-225-0599 Valid through: Dec 31, 2012. See the terms that apply to all deals.